(lg2a) bakya mo, van gogh | let's go pinas!! 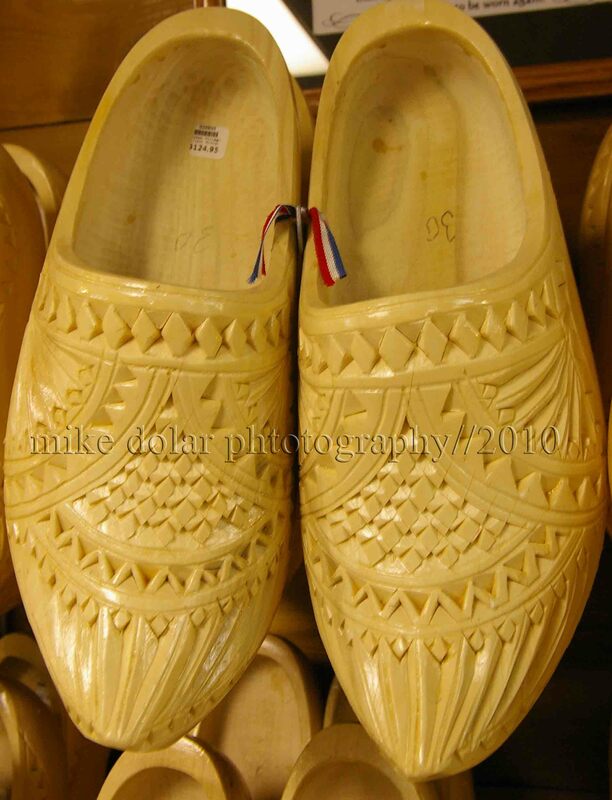 This entry was posted on April 5, 2011 at 6:46 pm and is filed under architecture, artifacts, culture, fashion, history, letsgopinas goes to america, lifestyle, locales, nature, people, tradition, travel with tags bakya, bakya crowd, dutch artists, happy feet, holland, holland-michigan, masa, michigan, philippine director, philippine fashion, philippine movies, philippine shoes, philippines, rembrandt, van gogh, vermeer, wooden clogs. You can follow any responses to this entry through the RSS 2.0 feed. You can leave a response, or trackback from your own site.